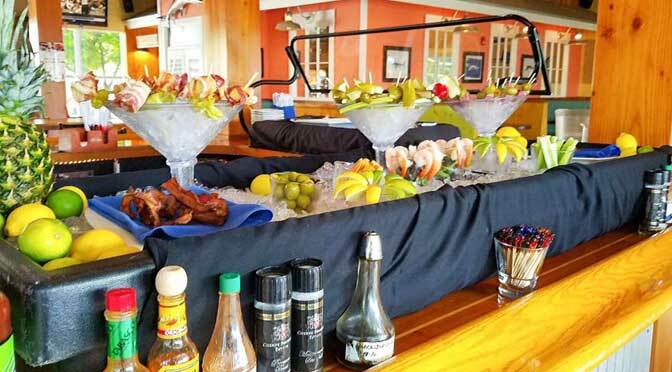 Frigate's Waterfront Bar & Grill is located at 400 US-1, North Palm Beach, Florida. There is an ample space for parking outside the restaurant. Walk-Ins are welcome, Take-Out available, have waiter services and outdoor dining. This bar and grill is also great for children. 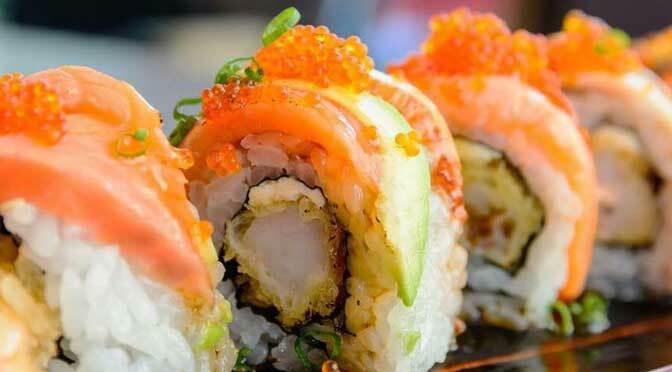 Diverse menu of Frigate's Waterfront Bar & Grill includes: California Roll, Tuna California Roll, Salmon California Roll, Shrimp California Roll, Spicy Tuna Roll, Spicy Salmon Roll, JB Roll, Super JB Deluxe Roll, Mexican Roll, Crunchy Tuna Roll, Dragon Roll, Frigate’s Petite Filet Mignon, New Orleans Jambalaya, New York Strip Steak, Mediterranean Bowl, Clam Linguine, Pork Tenderloin, Shrimp Scampi, Chicken Picatta, Chicken Marsala, Blackened Chicken Mac & Cheese, Firgate’s Rotisserie Chicken and much more. Frigate's Waterfront Bar & Grill is good for arranging birthday parties and get-together. 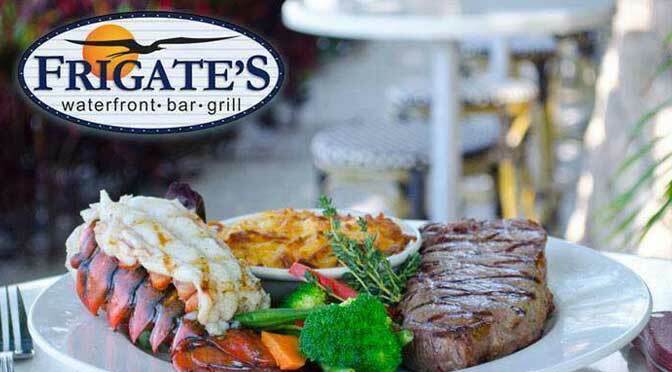 Come visit 400 US-1, North Palm Beach, Florida for amazing ambiance and delicious food. 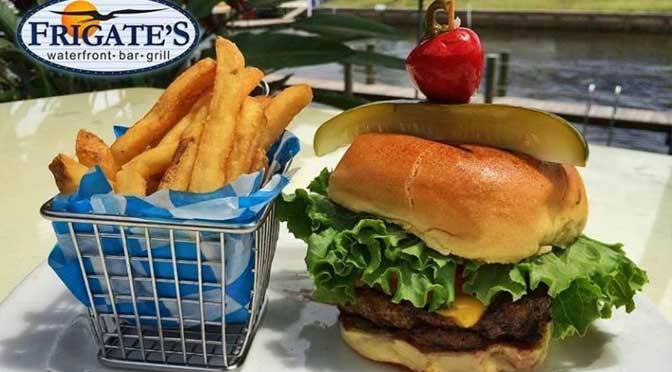 Frigate's Waterfront Bar & Grill is located at 400 U.S. 1. North Palm Beach, Florida US. 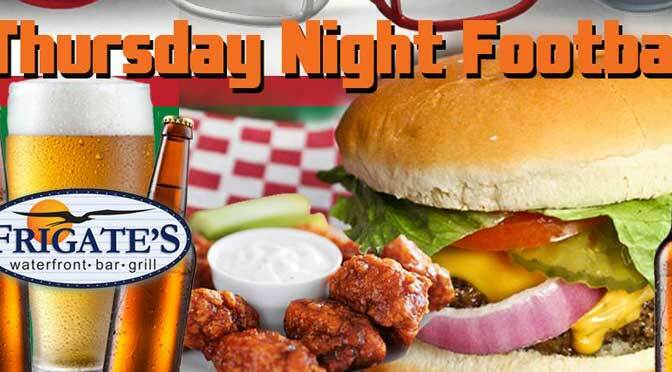 Frigate's Waterfront Bar & Grill is a BBQ grill restaurant type of establishment offering authentic US food. Come on by or give us a call during business hours if you have questions (561) 855-7497. This site for Frigate's Waterfront Bar & Grill was fabricated to enhance this client's Internet presence and grow the WebPage Depot online business directory. WebPage Depot is designed for local directories and a far-reaching business directory. This free business listing site provides a fully functional website. The WebPage Depot site marries seven social media accounts (if available), google maps, large pictures, a contact us page (protecting the client's email address), a link to the client's original website and relevant Youtube videos. Additionally, we write an original text Welcome Message. WebPage Depot does make some assumptions, with confidence, for the benefit of the client. We write everything from a positive aspect. Our goal is to promote the visibility/ranking on this site to the highest level possible. Improvements to ranking come with additional relevant content. To continue this effort, we will need aid from the client, i.e., menus/list of services, specials, current pictures and videos and additional text for the Welcome Message.